What are the most exciting innovations companies are working on around the world? 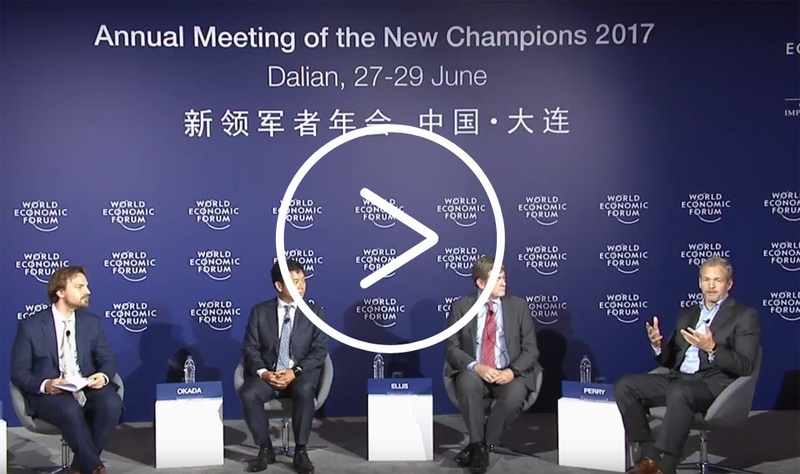 David Perry, CEO and Director of Indigo Agriculture, participates in an exclusive Q&A with the 2017 World Economic Forum Technology Pioneers — a group of 30 global companies who are pioneering technology and innovation. View the interview with Greg Sword, professor of entomology at Texas A&M, on KBTX. A couple of Arkansans are key parts of a Massachusetts agritech research firm's plans to spend some $100 million to help farmers raise crops on less water and eventually help feed the planet's population more efficiently. Startup Indigo wants to use bacteria to create hardy super-crops.